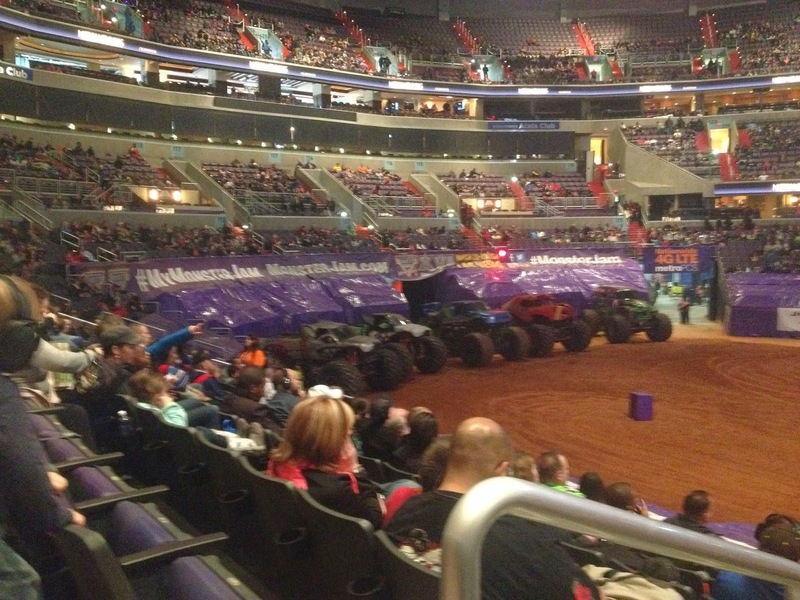 Monster Jam was at the Verizon Center this week- and if you’ve got a kiddo that’s obsessed with trucks or big equipment, this is probably just the show for them! Pack the ear plugs or head phones (it gets LOUD) and be sure to watch for photo ops before/after the event when the cars line up along the edge, or head to one of the green screen photo booths for a keepsake. The boys absolutely enjoyed this event once they got over the noise (again, it’s loud!). They had fun cheering for their favorite cars and they definitely enjoyed a little mayhem and destruction. 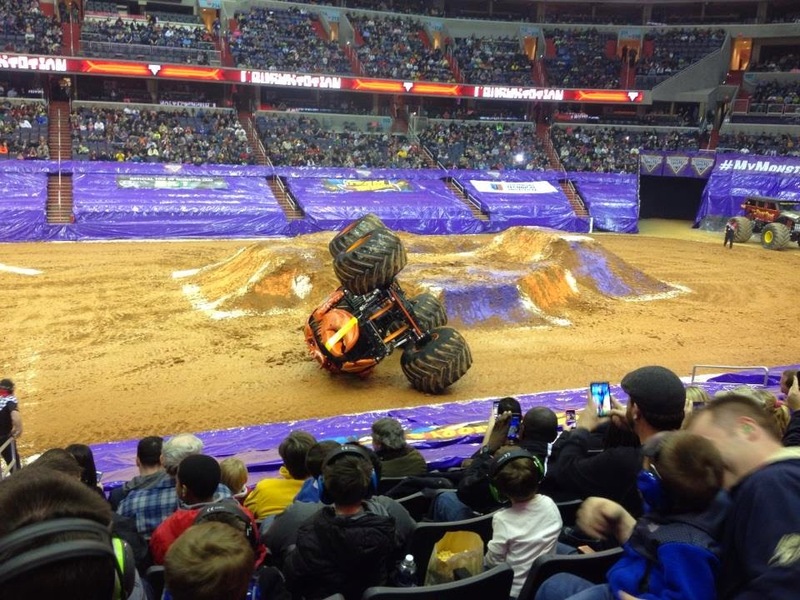 Watch for Monster Jam to return- and if your kiddo is a real fan, be sure to watch for tickets to the “pit party” on Saturday night.